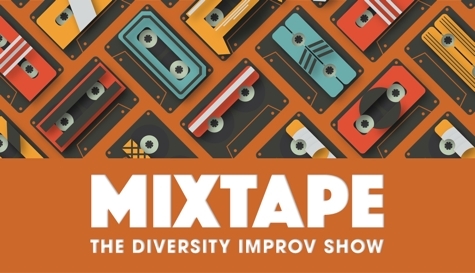 This improv show features some of the diverse students and performers at the Magnet Theater. Be there! Hosted and produced by Alex DaSilva.